So, you're finally ready to step up and reap the benefits of SRAM's groundbreaking 11 and 12 speed drivetrains. 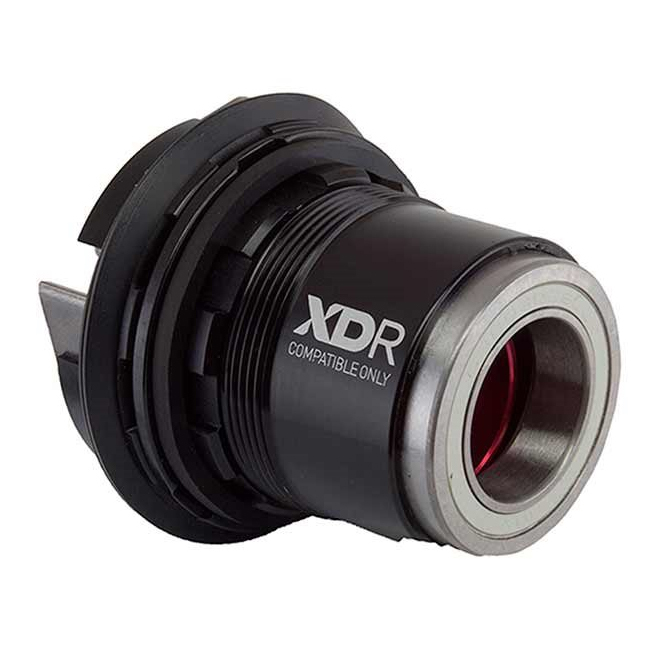 Don't forget you'll have to switch to the XDR driver, but don't worry, we've got you covered. This SRAM XDR driver fits SRAM 900 hubs, and is only compatible with SRAM XDR style cassettes. incredible fast rolling and smooth operation, used with sram 900 hub and i'm very happy with it. How noisy is this hub driver when coasting? BEST ANSWER: It's pretty loud. Does this rear hub come with the drive side end cap? Specifically is the end cap for a boost 148mm wheel? Does this XD driver come with a end cap on the drive side? Specifically for a boost wheel?